If you do not have the support and / or guiding for the offer of our tours / routes on GPX basis, you are welcome to our partner MTB-Xpert. 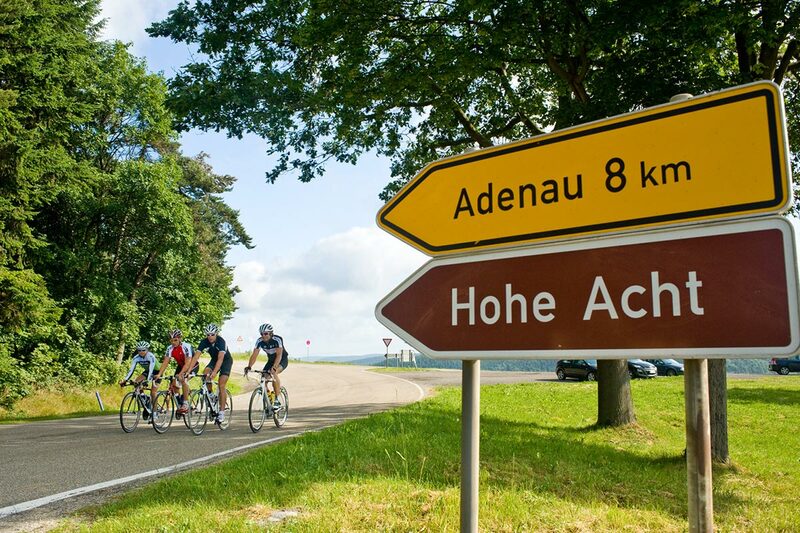 Contrary to what the company name suggests, the experienced guides also like to lead a winding away from trails and gravel roads over winding Eifel streets. In the vicinity of the Nürburgring, you can excellently biking over well-maintained asphalt, for several hours or just for a spin. Interested groups (from 4 participants) can get in touch by mailing office@mtb-xpert.de and then get a concrete and individual offer.